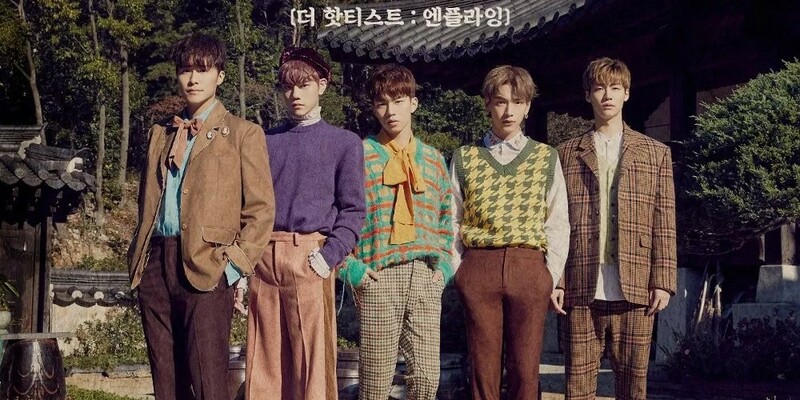 The 2018 Pyeongchang Winter Olympics Organization Committee has ordered FNC Entertainment to delete all articles about N.Flying and the 2018 Olympics. The committee declared that FNC Entertainment had participated in illegal ambush marketing, accusing them of relating to the Olympics even though they were not part of the official campaign. According to a special law, marketing using the Winter Olympics is only for those with the rights to it, and it is illegal to participate in ambush marketing. Back on January 3, N.Flying had their comeback showcase for their 3rd mini album. They were asked of their goals for the "Hot Potato" promotions, where they answered, "We hope it gives strength to everyone working hard for the Pyeongchang Olympics, and we want it to be used as a cheer song." Because potato is one of Gangwon-do's (where Pyeongchang is) products, and the song is a bright, cheer-like song, many articles had been written about the statement, which the committee found problematic. FNC Entertainment stated, "It's just an answer about a personal wish to a question the members were asked. We don't think they said anything that would make people think the song is the official cheer song for the Pyeongchang Olympics."